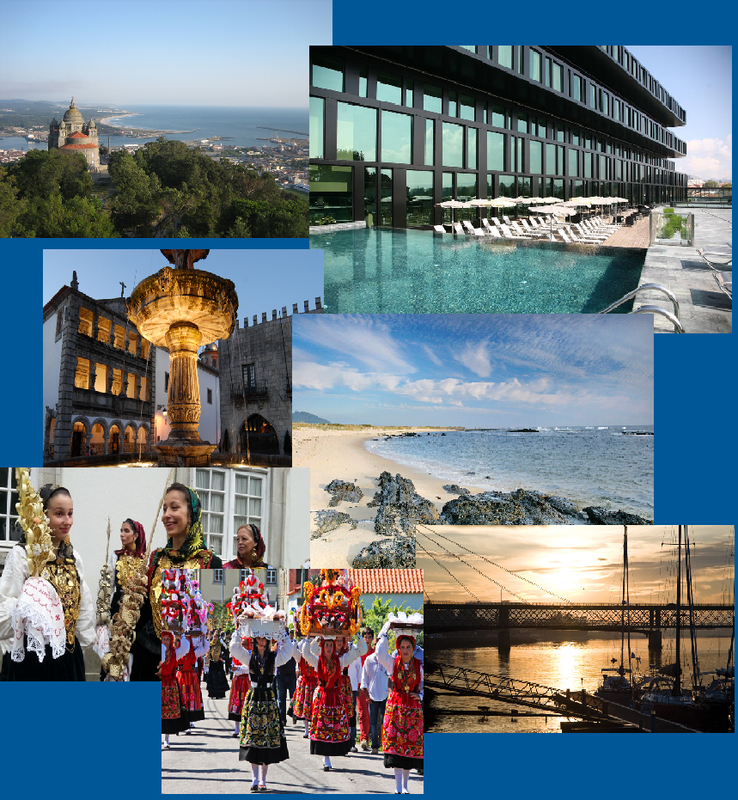 The Instituto Superior Técnico from the University of Lisbon and the Instituto de Engenharia Mecânica (IDMEC), invite you to participate in the International Conference on Structural Engineering Dynamics ICEDyn 2019, which will take place in the Axis Viana Business & Spa Hotel, in Viana do Castelo, 66 km north of Porto’s airport, from 24 to 26 of June 2019. Important technical issue: if you experience difficulties to open some of the links in this site please click this link and return. Helpdesk: if you experience any problem with the site please contact chedas.sampaio@marinha.pt.